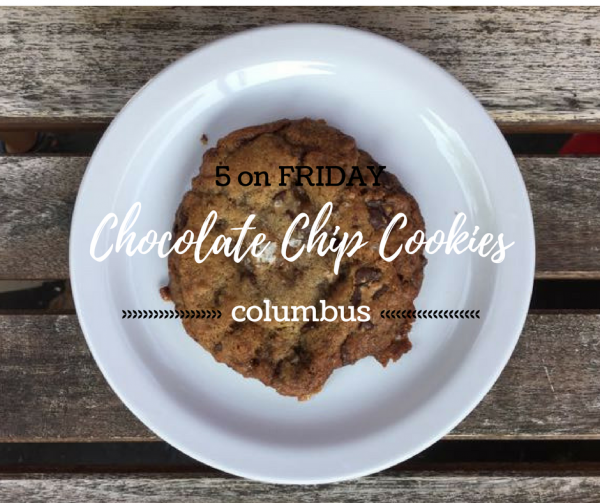 Thanks to Kim for sharing 3 of her favorites with us this month! 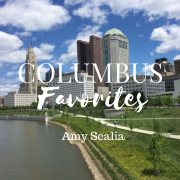 The libraries in Columbus and the surrounding areas have so many great resources and programs for kids and the Delaware Library is one of our favorites. 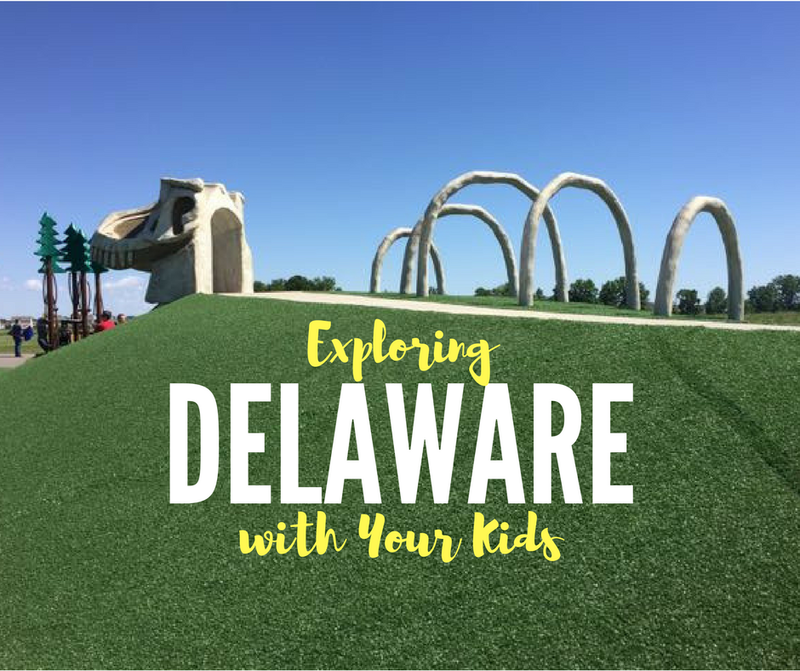 It’s located in the heart of downtown Delaware. They’ve got music programs and story time during the week, but there’s also a fun toy area available all the time. Liam likes to bounce back and forth between building things with blocks and using some educational programs on the computers they have available for the kids. 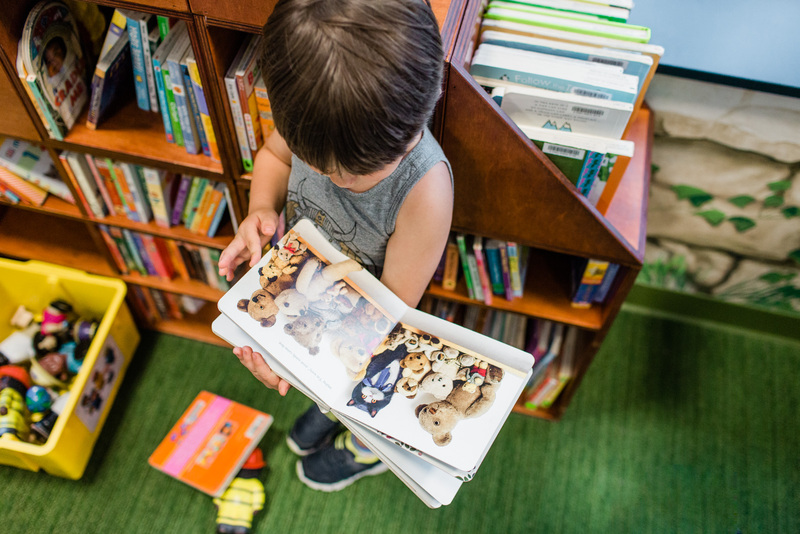 Since our family travels a lot, especially during the summer, we try to stop in before every trip so Liam can pick out a book and a DVD to bring along. 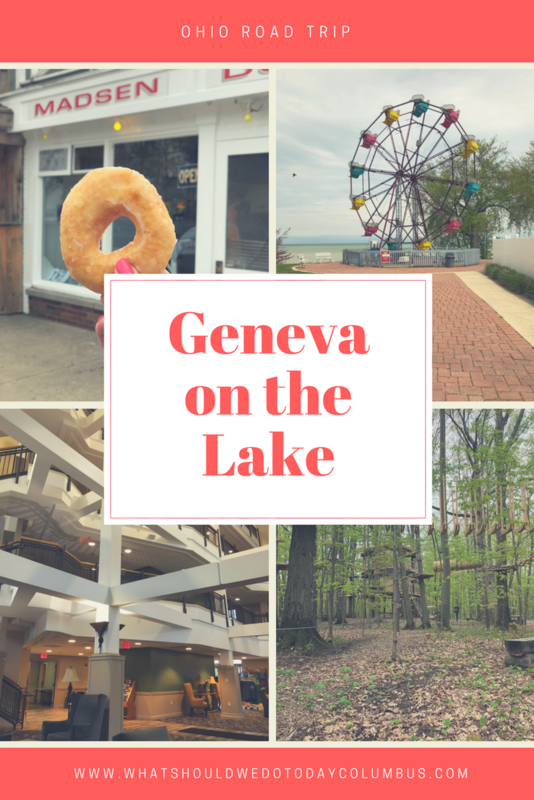 My husband and I were thrilled to discover a few local ice cream shops here in Delaware when we first moved to town. There’s something so special about creating memories with your kids over ice cream. The Dari Point is our favorite, as it’s the closest to our home and offers lots of options. I love that they have both soft serve and hand-dipped cones with a variety of flavors. 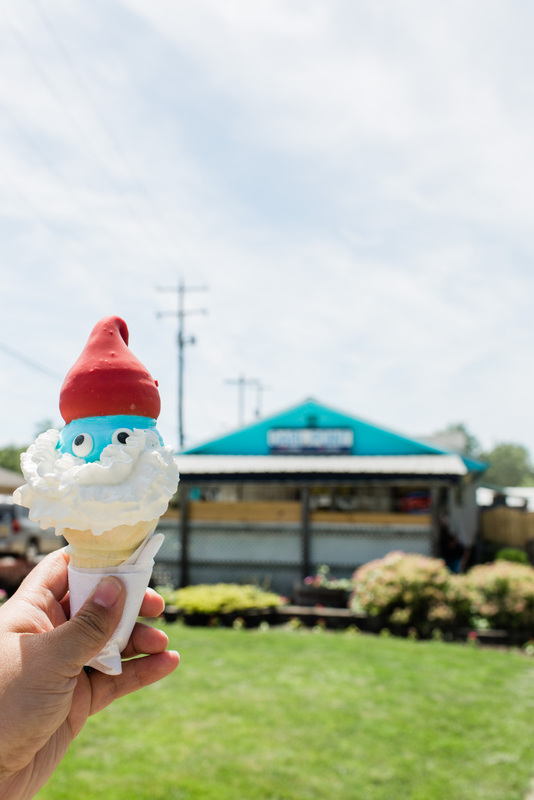 Papa Smurf cones seem to be a favorite, especially with the kiddos, but I like choosing a new hand-dipped ice cream flavor to try every time we go. They even serve food like hot dog and hamburgers if you want to grab dinner too. 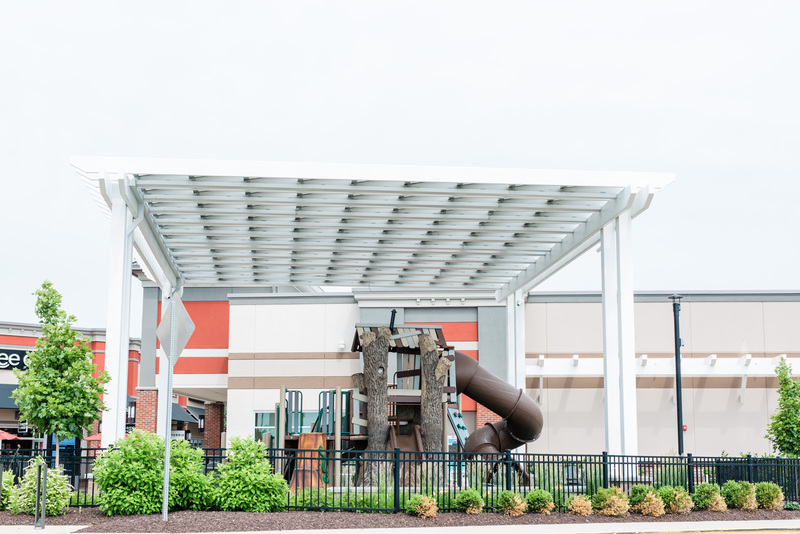 One of the things we love about the Tanger Outlets (aside from the shopping, of course) is the playground. It’s easy to miss, since it’s tucked away in the corner, but it is so much fun. Liam loves climbing up and down the nature-themed ladders and slides. The whole playground is enclosed within a fence, so it makes for easy play and parenting. Liam’s free to roam anywhere around the playground and I don’t have to worry about him running off somewhere. My favorite thing about this playground is that it’s generally pretty quiet. I think because it’s connected to the outlet mall, people forget it’s there or only visit while they’re on a shopping trip. Most of the time there are only two or three other children there. It’s definitely a nice break from some of busier parks in Delaware. BIO: Hi! I’m Kim! 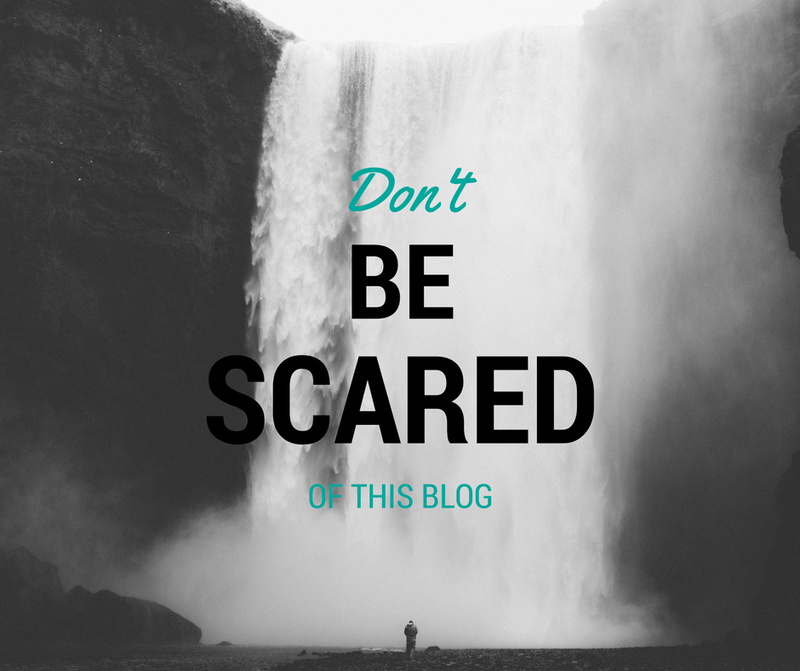 I’m a mama of two littles, Liam and Caleb, fire wife, blogger, photographer and fiber artist. So basically I wear all the hats and do all the things. 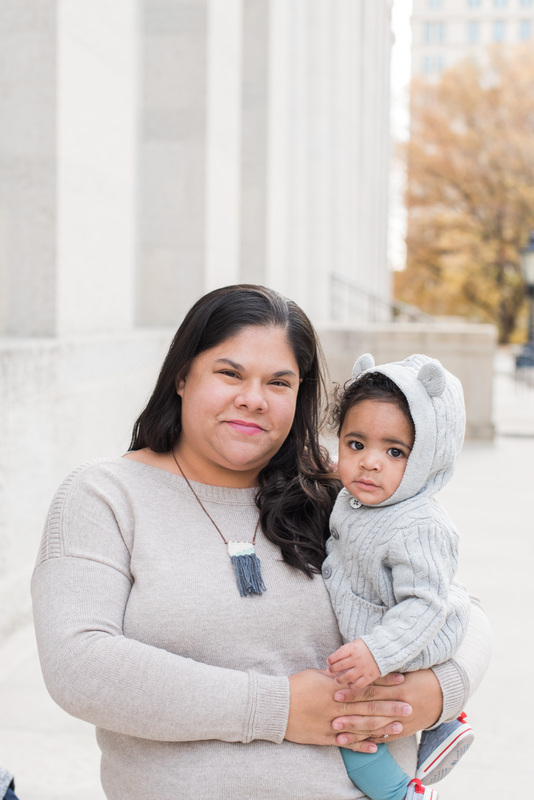 My blog Wear Love Wanders is all about my love for kid’s fashion, the latest in baby gear and traveling together as a family. 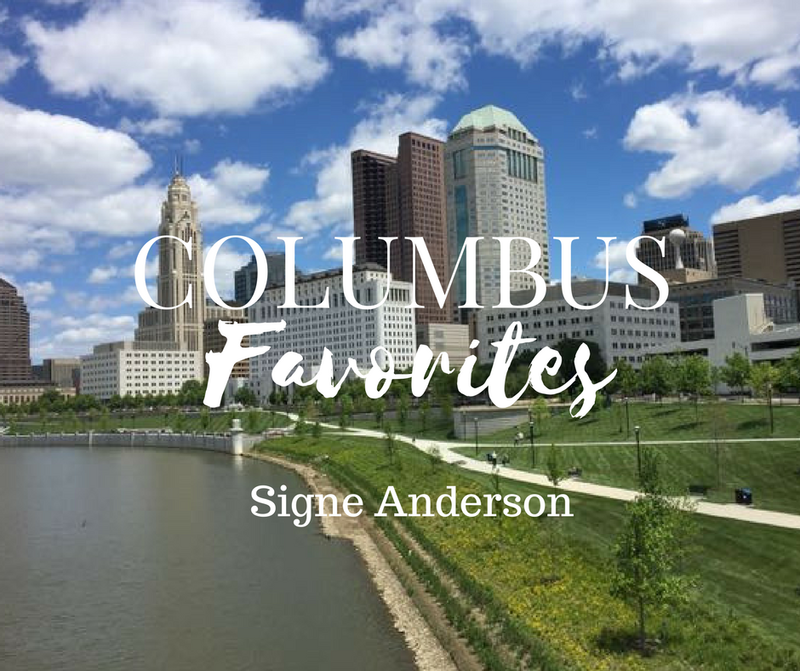 Our boys are the greatest little road trippers and we love exploring new places around the U.S. We moved to Columbus a few years ago and we’ve fallen in love with this city! There is always something new to discover and there really isn’t another place quite like it. I haven’t been to any of these!